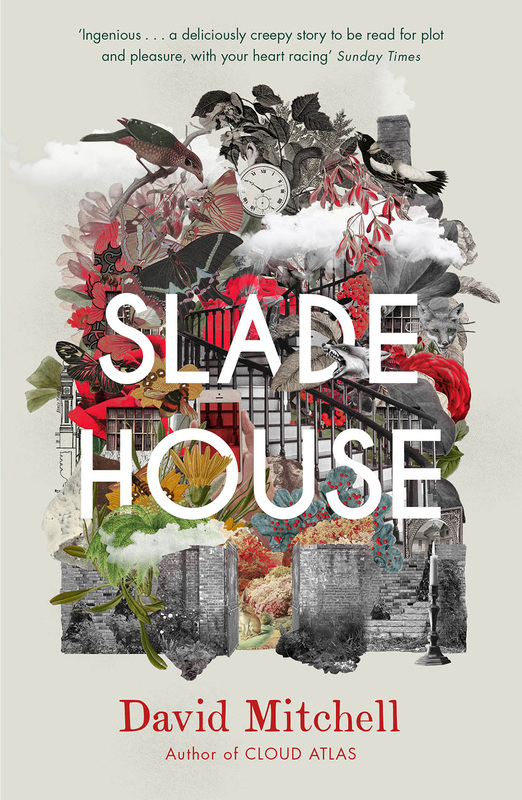 Collage illustration for David Mitchell´s novel, Slade House. 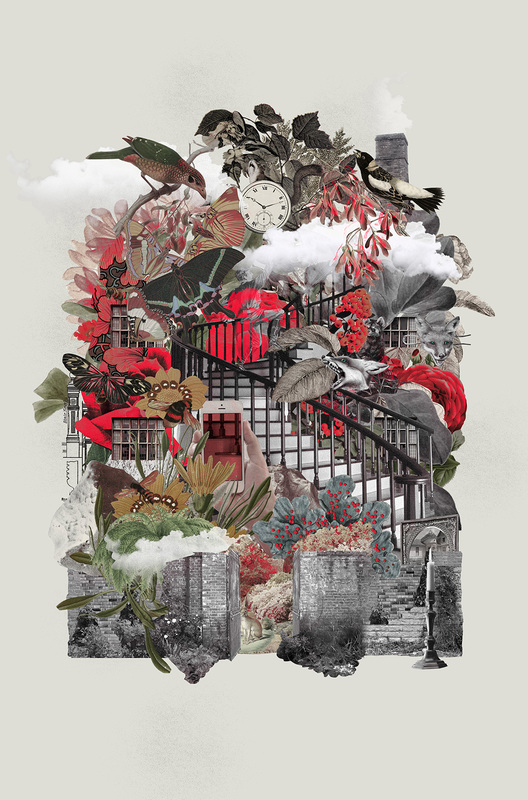 Commissioned by Hodder and Stoughton and art directed by Alasdair Oliver. by Hodder and Stoughton and art directed by Alasdair Oliver.